Nickelodeon, Viacom's children's TV channel, is touring the UK with a slime-inspired activation. The experience will be visiting 13 Intu-owned shopping centres offering people the chance to be slimed with a slime-ulator machine. There will also be the chance for people to customise their slime, get slime tattoos, doodle on a giant slime colouring wall, as well having their picture taken in a photo booth. 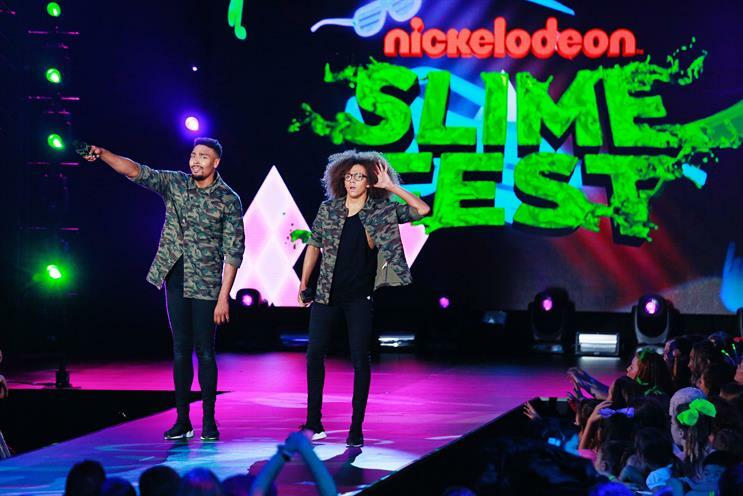 A family will have the chance to win a VIP ticket to Nickelodeon’s Slimefest 2018 in Blackpool later this year. Roger Binks, customer experience director at Intu, said: "We’re looking to replicate the success of last Easter’s campaign with Nickelodeon when 8,000 people registered to meet PAW Patrol at Intu centres and 180,000 people visited Intu’s event pages. "We’ll be drawing even bigger crowds to our centres and online this year with a whole range of fun, free, messy experiences that will drive up dwell-time and footfall for our retailers by making every Intu centre a must-visit destination over the school holidays."